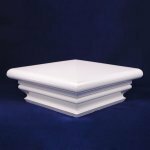 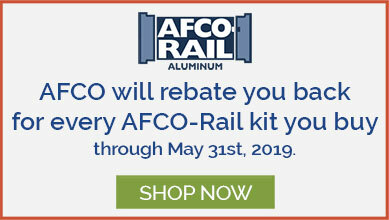 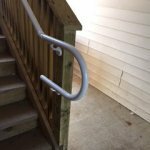 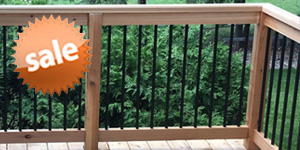 Add the element of safety to a beautiful Durables railing that combines low-maintenance vinyl and attractive aluminum balusters. 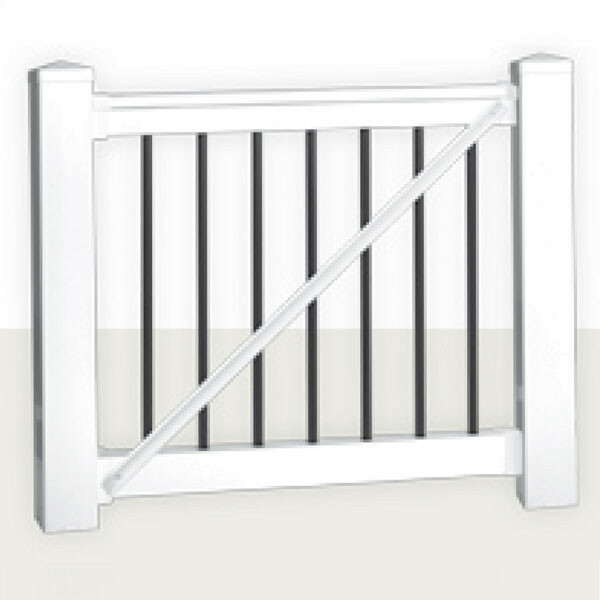 This gate kit matches the Kirklee Rail from Durables and the gate features a reinforced T-Rail top rail and reinforced standard bottom rail. 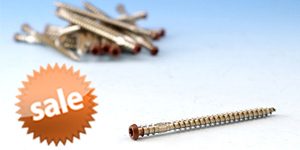 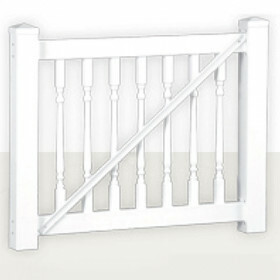 It also includes 3/4" round aluminum balusters as well as premium hinges and a locking latch. 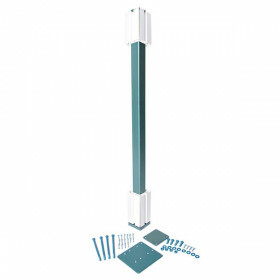 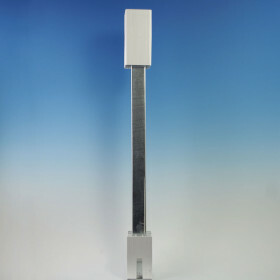 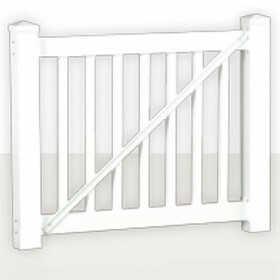 The gate's width is customizable - install it at its standard 60" width, or cut it to any size for your project. 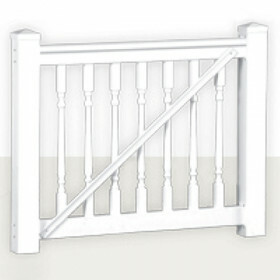 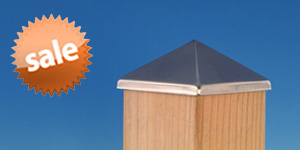 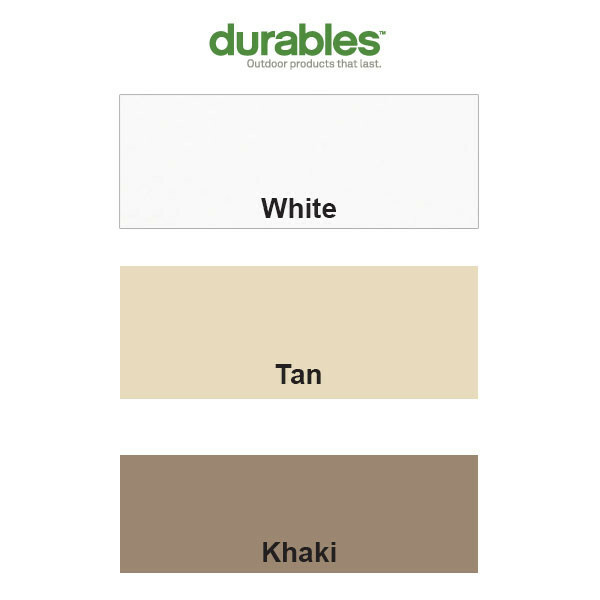 Choose from two gate heights and three vinyl colors. 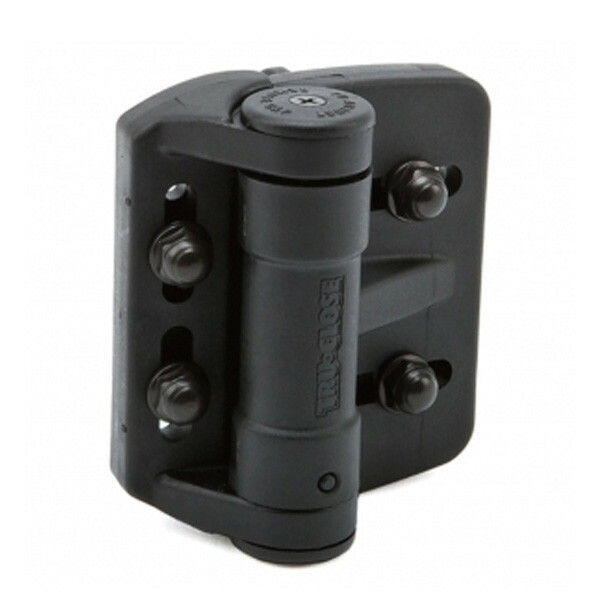 Another feature provided by the included TruClose hinges from D&D Technologies is up to 1-1/8" of horizontal adjustment and 3/4" of vertical adjustment. 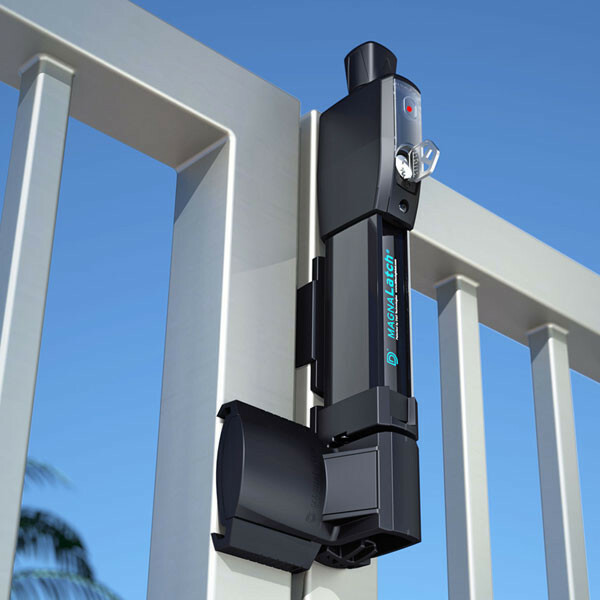 The included MagnaLatch vertical pull latch ensures extra safety, especially around pools.